Sony Alpha a7R IV is to replace currently a7R III, expected to be announced in 2020 to 2021. Get instantly notified by e-mail when Sony a7R IV is Available for Pre-order ! Sony IMX555CQR – 102MP Full Frame Sensor with 6K Video ? 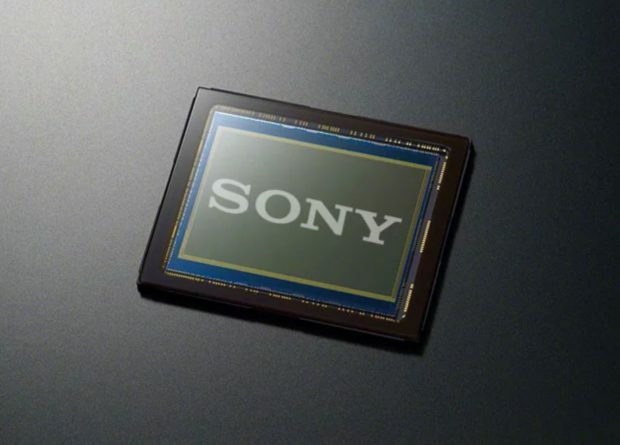 A new Sony IMX555CQR full frame CMOS sensor now leaked online. 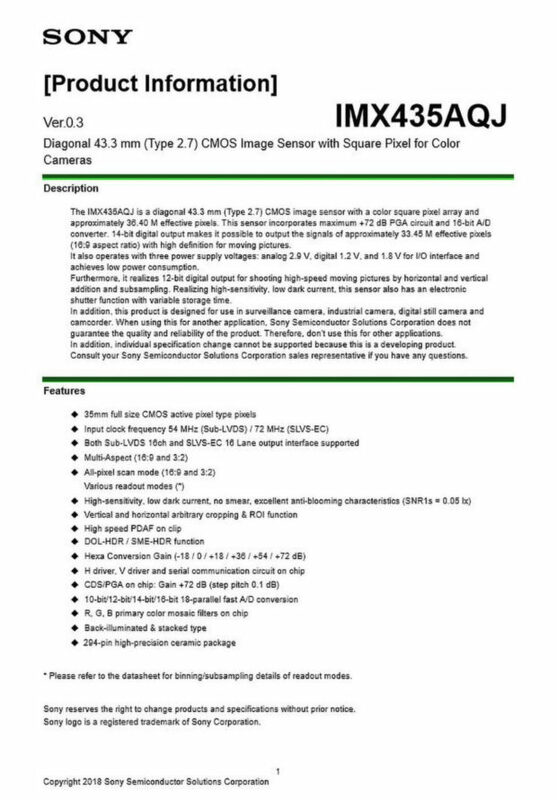 According to leaked specs sheet, this IMX555CQR sensor has 102MP and 6K video, EOSHD said this image sensor is for consumer use and also available to other manufacturers. Author adminPosted on April 2, 2019 Categories Sony E-mount CameraTags IMX555CQR, Sony Alpha a7R IV, Sony Alpha a9RLeave a comment on Sony IMX555CQR – 102MP Full Frame Sensor with 6K Video ? 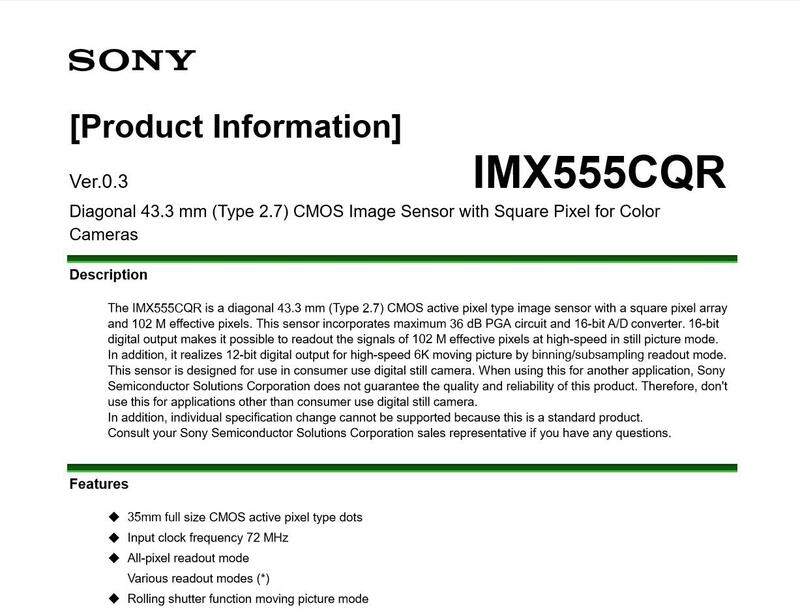 Will Sony a7S III Use this Leaked IMX435AQJ 36MP Full Frame 8K Sensor (4K at 480fps) ? Today, a specs list of Sony IMX435AQJ full frame 8K sensor now leaked online. This sensor can also shoot 4K video at 480fps. 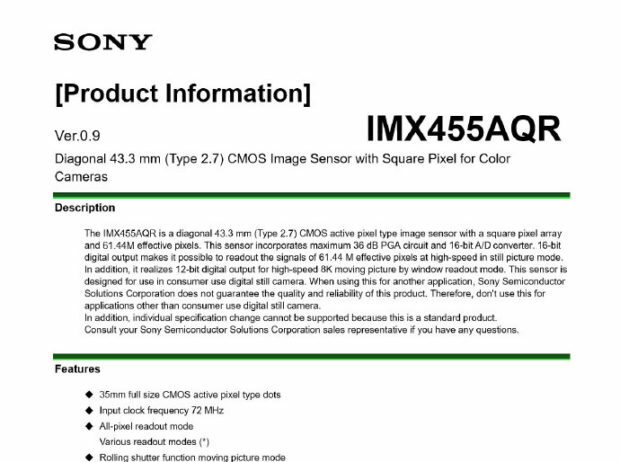 So will this new IMX435AQJ sensor used on upcoming Sony a7S III ? Stay tuned. Author adminPosted on December 2, 2018 Categories Sony E-mount CameraTags Image Sensor, Sony Alpha a7R IV, Sony Alpha a7S III3 Comments on Will Sony a7S III Use this Leaked IMX435AQJ 36MP Full Frame 8K Sensor (4K at 480fps) ?